This Marvelous Tips Monday is brought to you by my mom. She is the best mom a person could ever ask for and has so many helpful hints for daily living and life. Today’s tip is so easy and helpful especially when organizing a medicine cabinet. 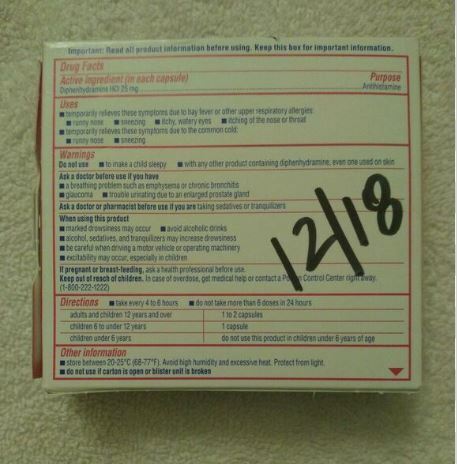 How many times have you been needing over the counter medicine and realized that it is past the expiration date? This is especially annoying when my kids are sick because this momma doesn’t like my kids feeling bad and then on top of that not having medication to help them get better. Grrr! 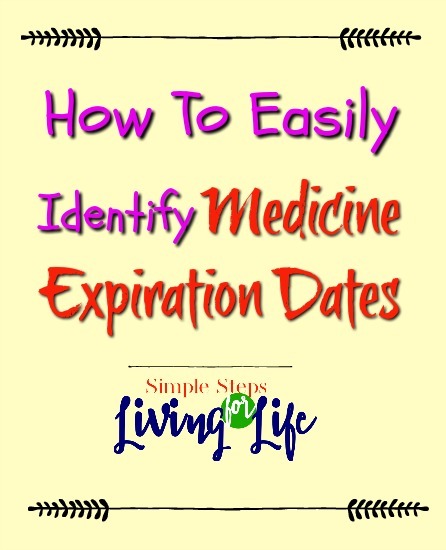 I love this idea that my mom came up with to help identify medicine expiration dates. 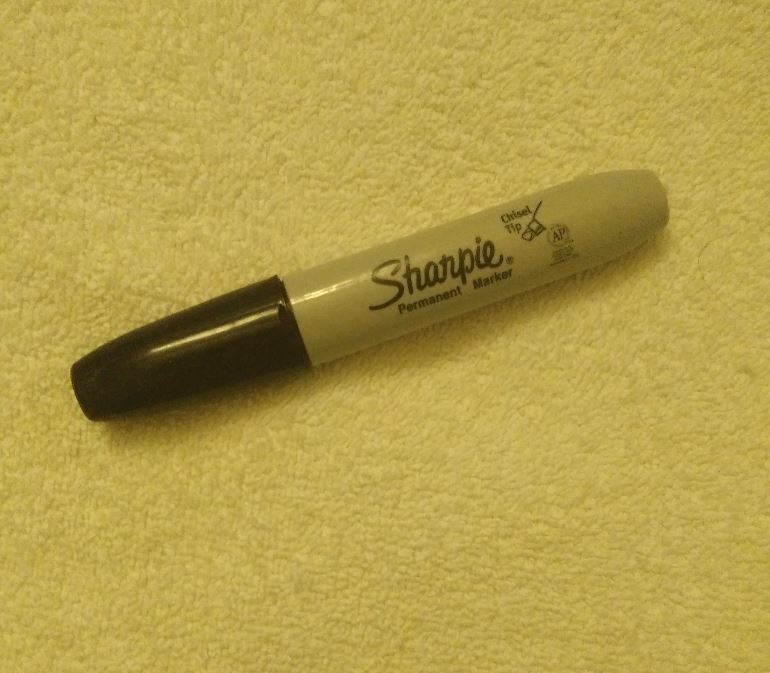 You’ll need just one thing – a permanent marker. 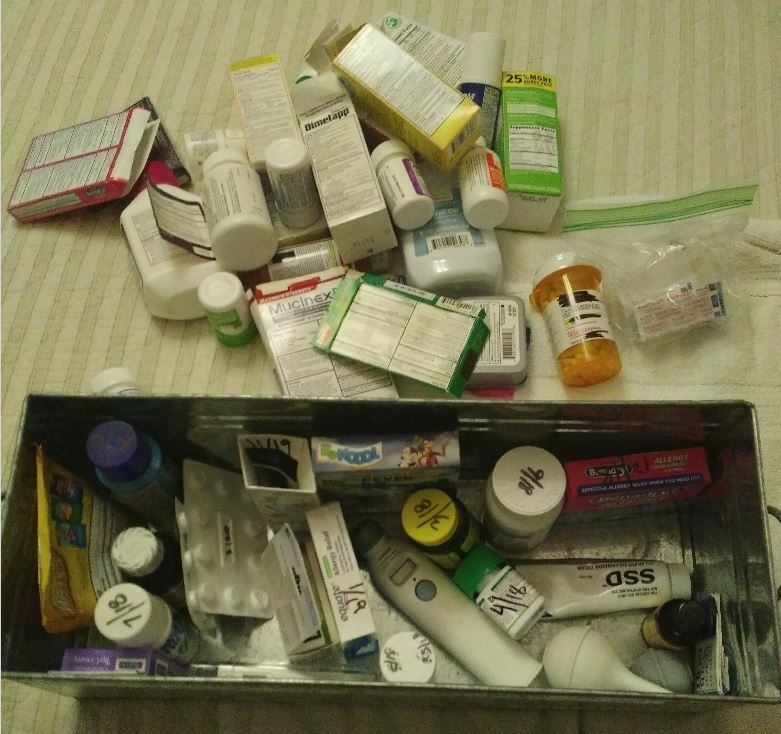 I sorted out an entire bin of medicine that had expired; see the big pile outside the bin? Now I have notes of what I need to purchase to have on hand “just in case.” I must keep Murphy’s Law at bay and all. For more Health&Beauty tips click here! This is quite simple but not everyone knows. Thanks to the author for giving me the necessary information. Glad to help! 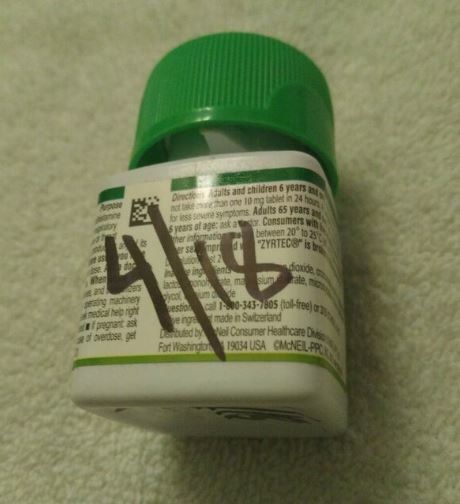 Has made it alot easier for me to figure out what is and isn’t expired. 🙂 Thanks so much for visiting SimpleStepsForLivingLife.